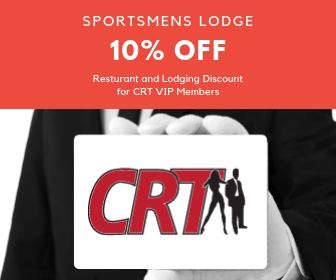 For more than a decade the Sportsmens Lodge has been a must stop visit on the way your rainforest adventure or beach escape in Costa Rica. Designed for Sportsmen with a taste for the elegance, the lodge is a 1906 mansion, remodeled to perfection. Located less than a 5 minute walk or 2 minute taxi ride from the downtown casino district, the Sportsmens Lodge has the benefit of being in a quiet neighborhood while also close to the nightlife and entertainment of San Jose. Don't miss out on the fun. Follow us on Facebook to learn about upcoming event, sports pay per views, and parties. 200 metros oeste de la rampa del hospital Calderon Guardia y 25 sur, calle 13 entre Av.9 y Av.11 casa 949 en Barrio Otoya, San Jose. The local telephone number is 2221-2533.